Is it really time to start thinking about the holiday season again? I have a motto in life and it goes like this: be prepared for everything at least 2 months in advance. That is the one way I have found to keep a decent balance between work and home. The key to keeping my stress levels in check is to create a repeatable system for events that happen every year. So how do I get ready for Christmas early? I’ve started to notice a trend in how I handle how busy our lives are with so much to do and so little time. I complete the majority of tasks for big events months ahead of time. Some people find this to be really silly and cannot understand why I am so “over-prepared”, but the answer is simple: being prepared gives me peace of mind and it keeps everyone in my family happier because we are collectively less stressed. Throughout the years, I’ve shared many tips on how to handle large events that add a lot of extra action items into our already packed days. I often talk about my favorite time management tips and my love for Evernote, Trello, and Google Sheets. Since I was using the Evernote app for a few years, I had the benefit of using prior to-do lists to build my new to-do lists in Google Sheets. I was really proud of myself for this until I realized that what I really needed was a master list that I can use over and over again. Yes! A master to-do list, now I am swooning! Google Drive has become my new friend. I’ve slowly started to transition everything in my life here, including my beloved Evernote lists. Why? Because it gives me more options to format what I am working on while keeping it all in one place and in a folder system that acts as a filing cabinet (any organizers dream, right?!). I can access it from any device and files can be shared with my husband which makes getting tasks done super easy. Do a brain dump. Open a Google Sheet and write down every single thing down that you can think of that needs to be done before Christmas. Organize your list by creating the due date. 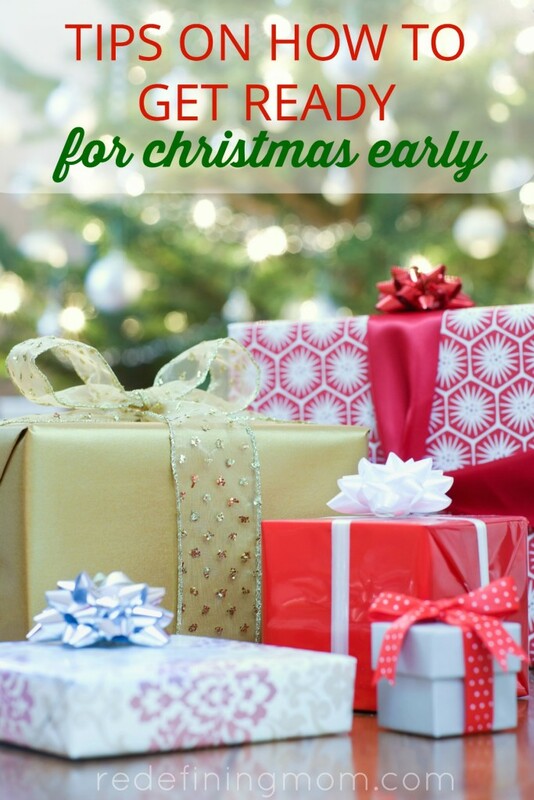 Start from December 25th and assign action items backward so it leaves you enough time to get everything done. Decide who to buy for and track all purchases. This comes in handy when wrapping gifts. It can also help you keep your budget in check. Plan holiday meals you have to cook by organizing recipes and writing down ingredients you will need. Make a holiday card mailing list and check off as you send and receive holiday cards. Execute! Helpful tip: schedule your action items in Google Calendar. Need help getting started? The holiday planner spreadsheet is designed to help you go digital this holiday season. Stop stressing and start organizing with a repeatable system you can use year after year! A great course for learning how to leverage Google Calendar is Crystal Paine’s free course Make Over Your Calendar. Crystal also offers two very reasonably priced courses called Make Over Your Mornings and Make Over Your Evenings which give amazing time management advice. The holiday season is the PERFECT time to get your finances in order. 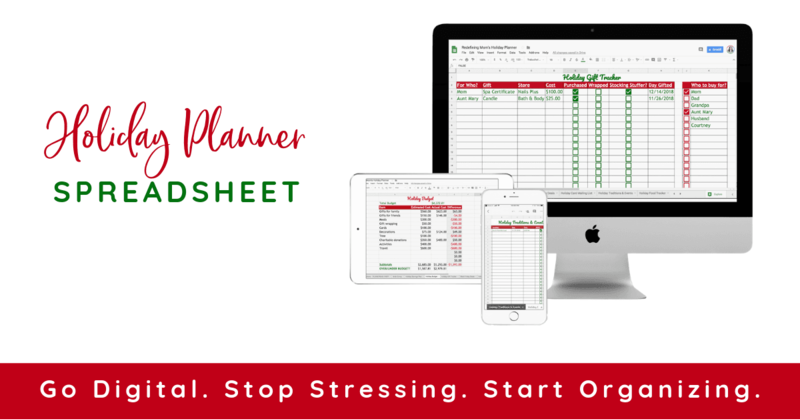 You’re invited to download your free printable holiday budget planner to help you get started. Wouldn’t it be nice to enter the new year with a budget and financial plan that enables you to meet your financial goals? Check out my Christmas Budget Spreadsheet to learn more! The Easy Budget and Financial Planning Spreadsheet for Busy Families can help you do just that! It’s my personal budgeting system that I use on a fiscal year basis, so I will be re-doing my 2017 budget right along with you! 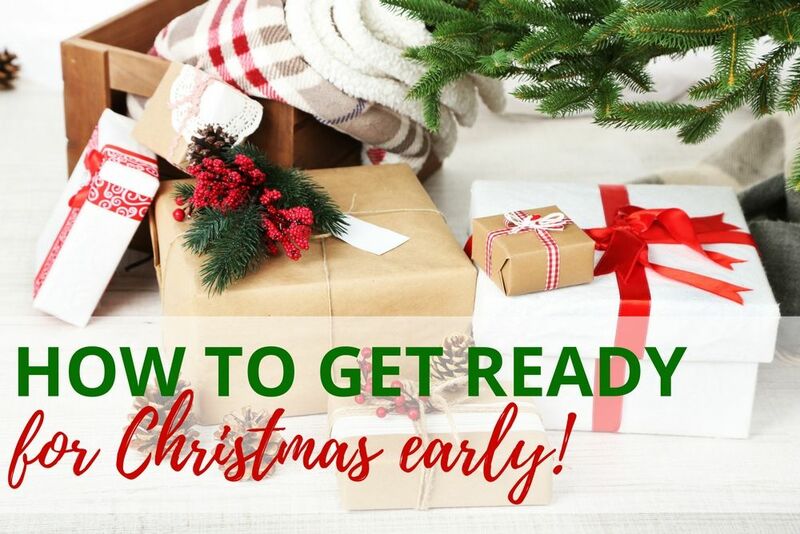 Totally agree, make a list and get preparing early!